It contains seven reasons why you should consider property investment as a long term wealth creation vehicle and links to lots of free information and resources to help you start your journey. When investing in property, you’re able to minimise your investment risks by diversifying your portfolio. The temptation for some first time property investors would be to stick with what you know best. It is easy to imagine buying an investment property close to your principal place of residence - you would be able to keep an eye on the tenants, you know the area, and you might even be able to rent out the property to someone you know. But in terms of managing risk through diversification, think about it like this. 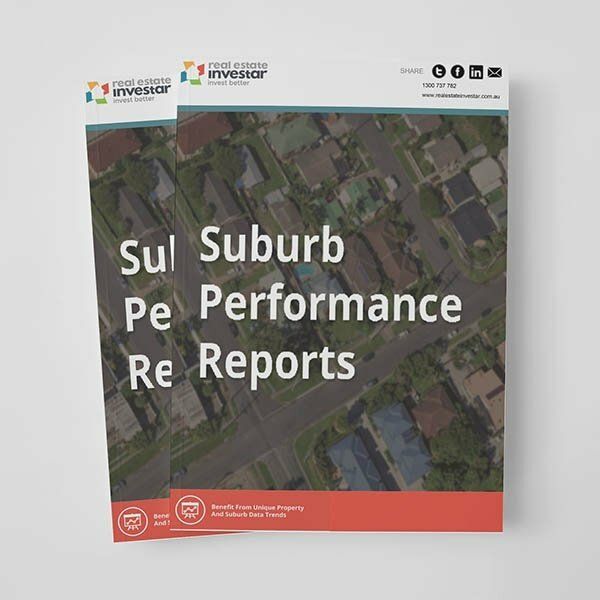 If the suburb in which you have your principal place of residence suffered from a down turn then not only would your home be at risk, but so would your investment property. Whichever option, or combination of options you choose, diversification can help lower your likelihood of cash outlay and capital loss, whilst providing more flexibility when you decide to sell. For many people, real estate or shares are the two most popular investment options, and both should be regarded as longer-term investments. An obvious difference between the two is the amount needed to get started. An investor in the stock market can start small by buying shares worth a few thousand dollars whereas property investments generally involve a commitment of hundreds of thousands of dollars. Of course, the fundamental objective of an investor should be to find an investment which generates maximum returns with the lowest possible risks attached. It's also worth considering the time you need to devote to different types of investments. 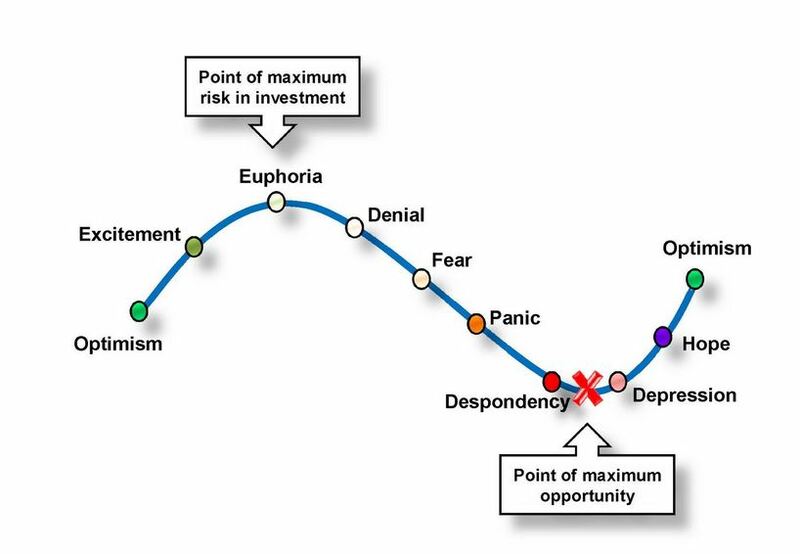 The stock market can be extremely volatile, and driven by sentiment rather than rational financial thinking. The aspect of control is a very important consideration. Property is a tangible option, and as the owner, you can see exactly what condition your investment is in and have the option to improve its condition and potential value through renovations. The fundamental objective of property investment is wealth creation, achieved through a combination of income and capital growth. 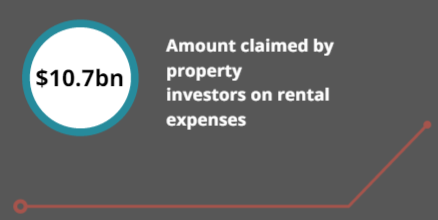 For many investors, particularly in the early stages of building a property portfolio, regular rental income is the only means by which mortgage repayments and other ongoing property expenses can be met. If an investor is not receiving a realistic market rent for the property, or if there are regular periods of vacancy, then this represents a cost or reduction in the overall investment yield in much the same way that operating expenses do. A guide to the yield being generated by a property is obtained by dividing the total annual rent by the purchase price and expressing the answer as a percentage. For example, a weekly rental of $350 ($18,200 per year) for a property purchased for $260,000 generates a gross yield of 7%. The net yield is calculated in the same way, except that property expenses such as council rates, insurance, and maintenance are deducted from the yearly rent received figure. The potential yield should be a critical part of any decision to purchase an investment property, and should help dictate the price an investor is prepared to offer. Property investors rely on the capital growth of their investment properties as a steadfast means of investment return for the future. Capital growth is the increase in value of your property portfolio over time. To explain capital growth it's useful to refer to an old saying. Buy land, they've stopped making it. The supply of land is finite, whereas the population is ever-increasing and the demand for property generally grows at a faster rate than the supply. The potential capital growth of a property is one consideration that should be taken into account when analysing the viability of a real estate investment. To begin with, it is a myth that all properties will experience capital growth. Likewise, just because a certain suburb has experienced a certain degree of capital growth does not mean that all properties in this suburb have reaped the benefits. Capital growth is also not constant. This means that your real estate investment will not necessarily appreciate in value each year, nor will it necessarily appreciate at a certain rate each year. Depending on the price paid at the time and the location, the property value may not rise significantly enough to ever turn a profit. Conversely, we have seen prices in certain areas of Australia, such as Sydney and Melbourne, increase significantly over the last 12 - 18 months. It's important to remember that the property market is cyclical with periods of booms and declines. Investing in real estate also grants you several tax benefits. Interest on the money you have borrowed for your investment property. Tenancy costs – the costs of advertising your property and any letting fees paid to property managers. Repairs and maintenance costs are usually tax deductible in the tax year they are incurred. There is a distinction between repairs and maintenance expenditure, which can be described as restoring an item to its previous condition or standard, and the cost of capital works which result in an improvement in condition, such as a kitchen renovation. Depreciating assets - Depreciation can be summed up as a write off of the cost of an asset over its estimated economic life which can allow investors to claim a deduction on the amount of tax they pay. Holding costs – this is money you spend on owning a property and include body corporate fees, gardening costs, building and contents insurance and pest control. These costs are generally tax deductible. Learn more about property investment expenses in this blog article. 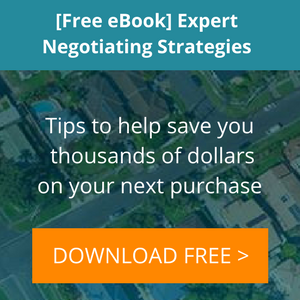 Real estate investors need to become information gathering experts when it comes to researching their next investment opportunity and negotiating the best deal possible on each and every purchase. There are many different types of publicly-available information that can assist you to research your next property deal. Use the research you collect to determine the absolute ceiling price you would pay for the property in question - don't pay the seller the price they think the property is worth, pay only what you have determined it is worth thanks to your homework and due diligence. The minute you sign the dotted-line and settle on your property, the asset is yours and you have complete authority. Having a high level of control means you can greatly influence a property’s worth, allowing you to increase your asset’s value through renovations. To help you control your asset, it is important you structure your affairs correctly from the outset. For example, structuring your finances properly can help you grow your portfolio and make subsequent investment property purchases easier and less expensive. Consider whether your property investments will be made in your name, a company or trust structure or inside a self managed superannuation fund (SMSF)? These top seven reasons to invest in property will help you make the right decisions at the start of your property investment journey, helping avoid costly mistakes and reach your financial goals sooner.